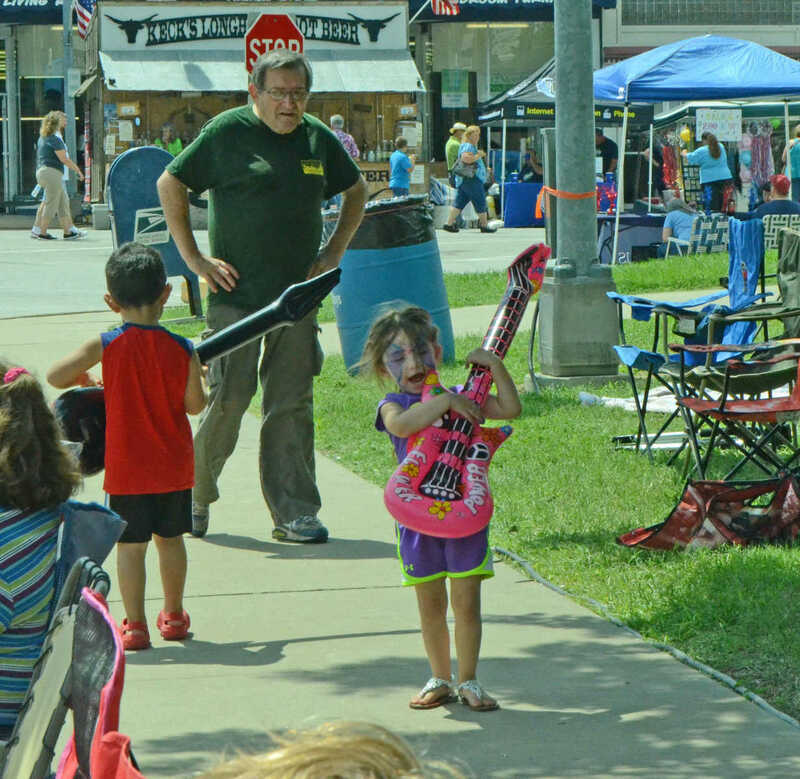 Brooklynn Broder rocks out during Bushwhacker Days. 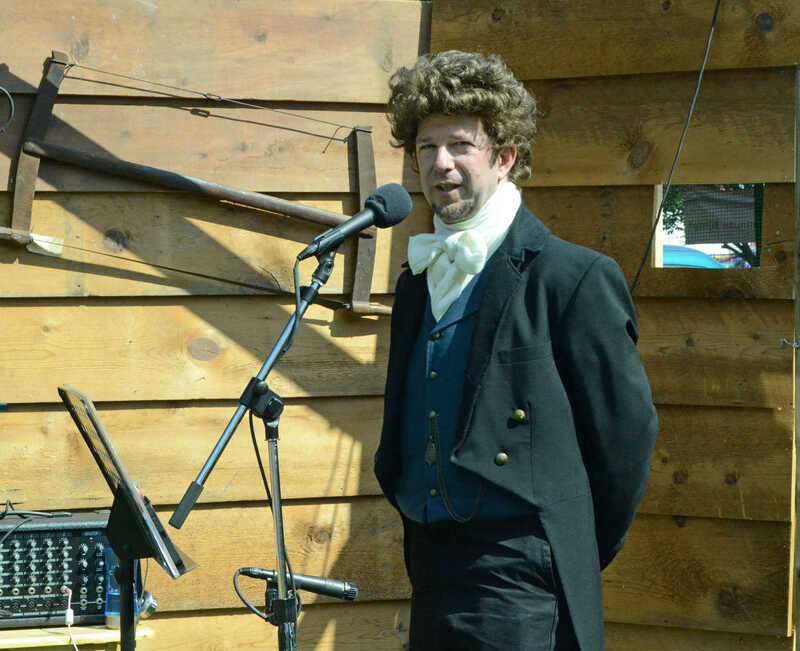 Ruben Bolton portrays Francis Scott Key during Bushwhacker Days. 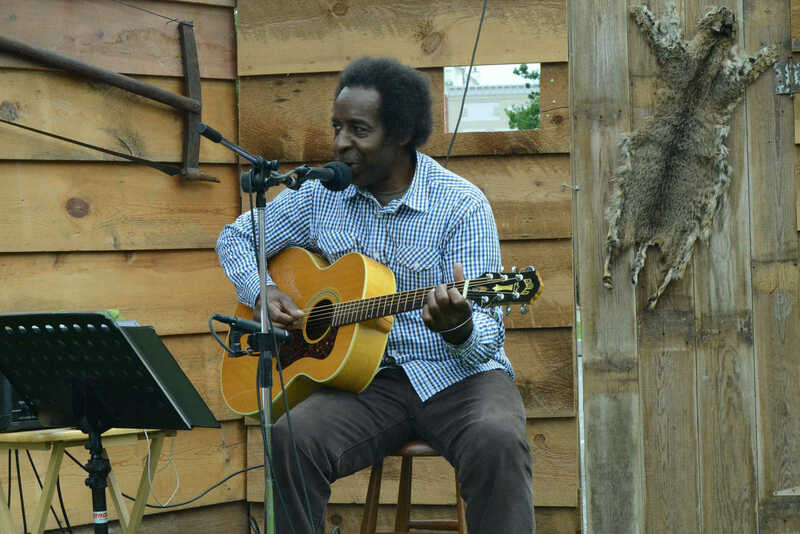 Lem Sheppard plays Civil War folk music during Bushwhack Days. 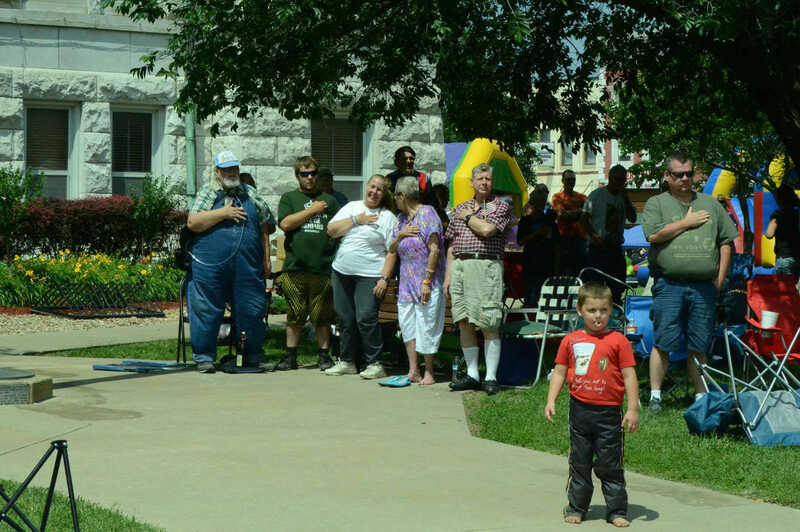 Attendees to Bushwhacker Days sing the National Anthem as part of an initiative to break a record.